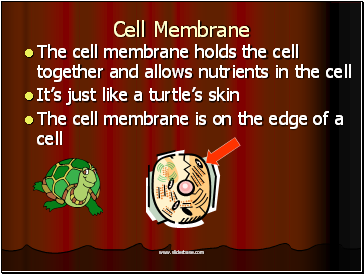 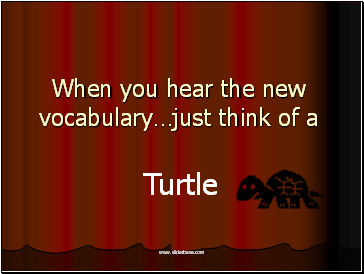 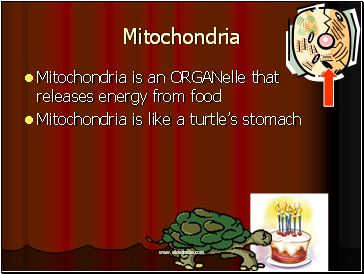 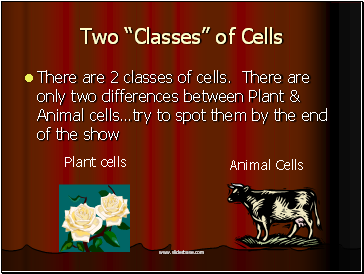 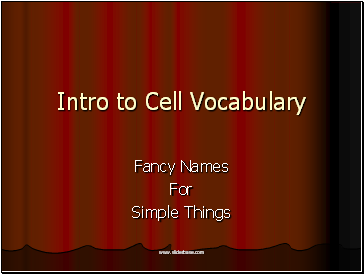 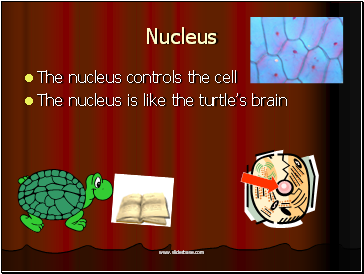 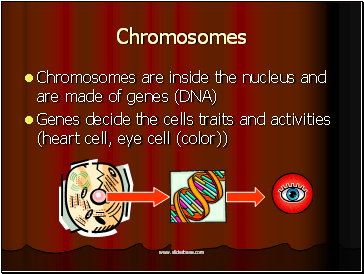 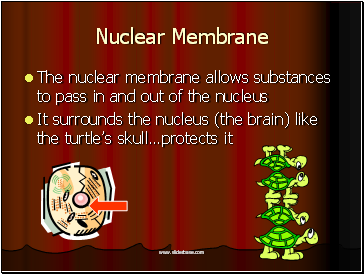 There are only 2 classes of cells (plant/animal), but there are many kinds of cells in each class. 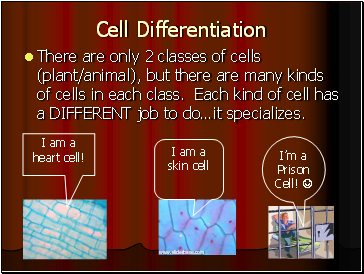 Each kind of cell has a DIFFERENT job to do…it specializes. 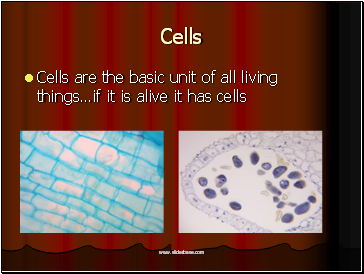 I am a heart cell! 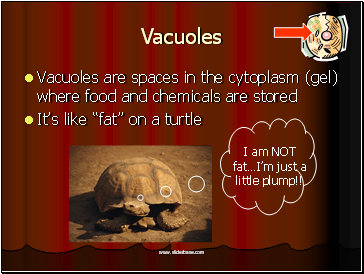 I am NOT fat…I’m just a little plump!! 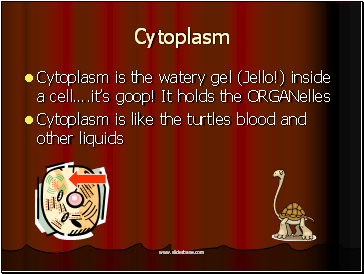 What would happen if animals had Chloroplasts?